October 5th and 6th Cornett Racing Engines presents the Lake Cumberland Classic! Biggest 2-night show of the season! MARS Late Model Series vs Southern Nationals Bonus Series vs Iron-Man Late Model Championship Series! 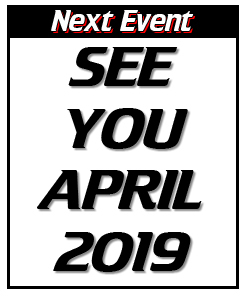 For a full schedule of events go to lcspeedway.net. Like us on Facebook-www.facebook.com/LCSpeedwayDirt/, follow us on Twitter-twitter.com/lc_speedway, Instagram-LCSpeedway and REMIND- TEXT @lcspeed to 81010.